The random number generator wants me to write about Metroid Prime: Hunters for the Nintendo DS gaming system. This was the final Metroid game I completed of the (approximately 10) Metroid games that existed at the time that this post was written. 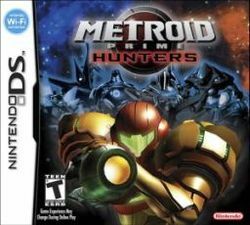 Metroid Prime: Hunters is a first person adventure game set in the future somewhere in outer space during the career of a Bounty Hunter named Samus Aran. 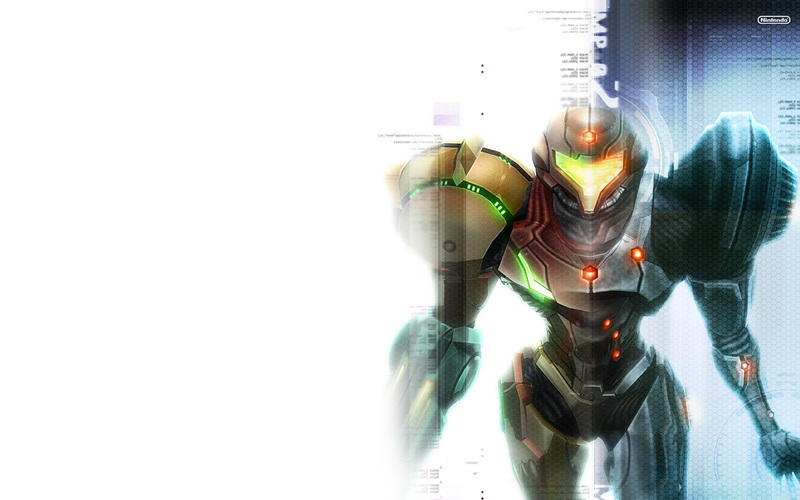 The story is not all that important to the overall plot of Metroid, but it does take place after Metroid Prime 1 and before Metroid Prime 2. 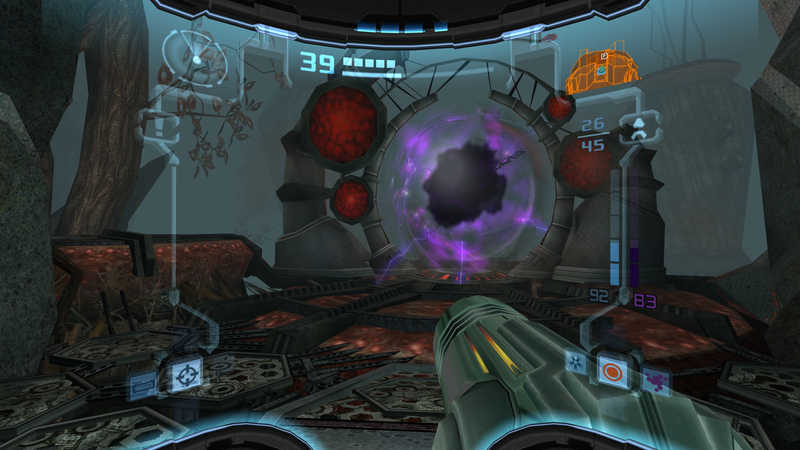 It has the basic gameplay from the Metroid Prime games but incorporates it with touch controls made possible by the Nintendo DS. I first heard of this game when I got my Nintendo DS the first Christmas after it was released. 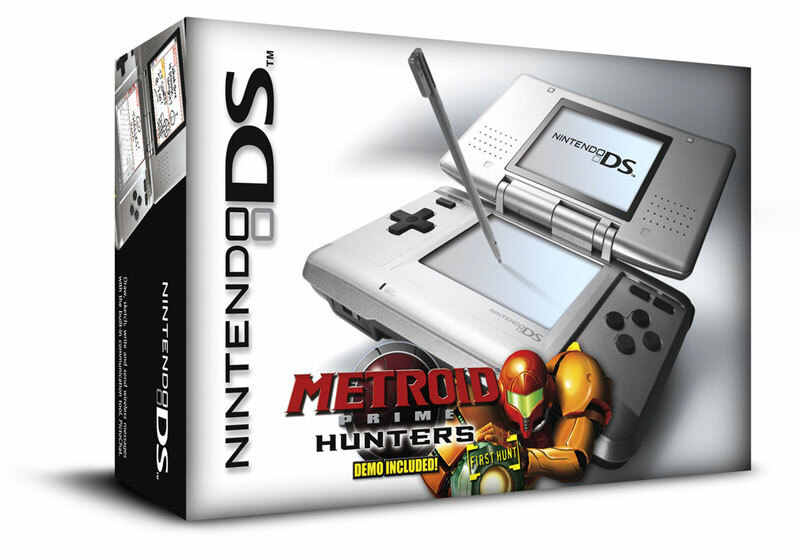 The console included a small demo of the game called “Metroid Prime Hunters: First Hunt”. When the Nintendo DS came out, it was an exciting system to own, so I tried the game out whenever I was taking a break from Super Mario 64 DS. The demo had a pretty cool song. I played the demo every now and then, but I never really wanted to buy the full game until years later when I decided to beat all of the Metroid games. Eager to purchase a copy of it one day, I walked to the GameStop closest to my house. Unfortunately, there was lots of snow on the ground at the time, and my decision to walk to GameStop rather than ask one of my parents to drive me wasn’t the wisest decision I ever made. I was cold and soaking wet by the time I got there, and I had to wait for one of my parents anyways to pick me up from there rather than walk back. The game sat around in one of the drawers in my room for what felt like a long time. I would occasionally try out the competitive online multiplayer mode that the game had. 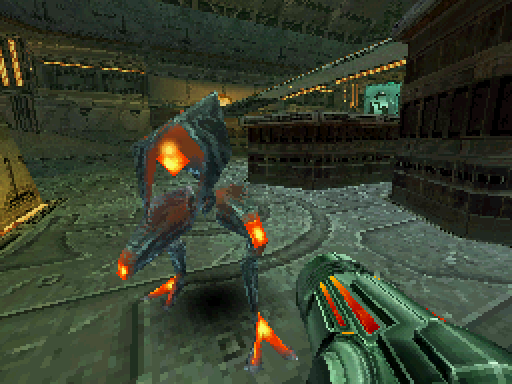 The objective in the multiplayer mode was to shoot each other, but I would often run away and hide from the only other player for seven minutes as a joke. 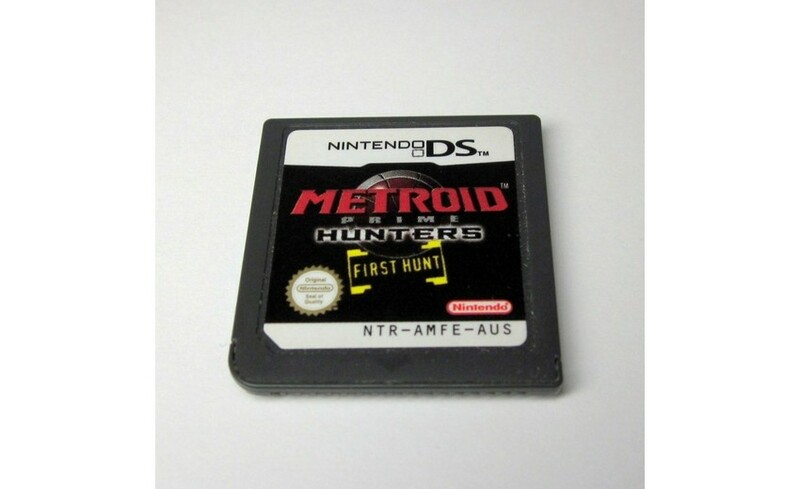 Before the Nintendo Wi-fi service was shut down, I used my Nintendo DS Capture Device to record some of my pranking in Metroid Prime: Hunter’s online multiplayer mode. I haven’t had a chance to edit and upload it yet, but you will certainly see it at some point on Zelgerath.com. 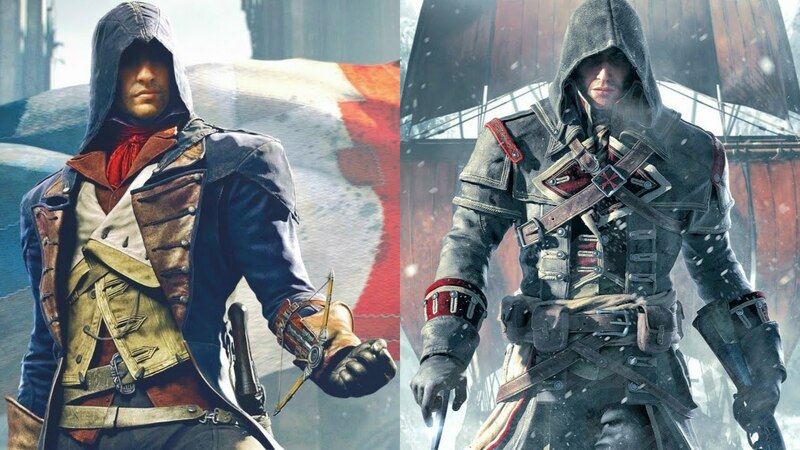 What encouraged me to finally take the game on was the limited time I had before the Assassin’s Creed Rogue and Unity launch. I had just finished the Halo series, and I guess I just wanted to see if I could finish off another video game series before I played the new Assassin’s Creed titles. 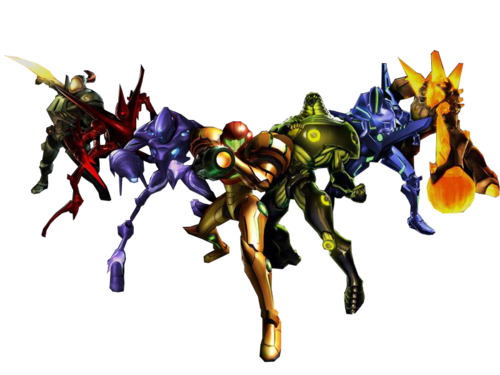 I had already finished the other nine Metroid games, so beating Metroid Prime Hunters would complete the series. 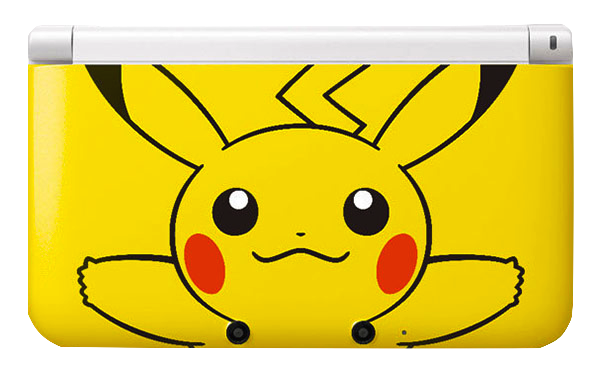 I played this game using my 3DS XL because I realized that the game is easier to control using a larger touchscreen. It is a bit awkward to control, but I got used to it fairly quickly. 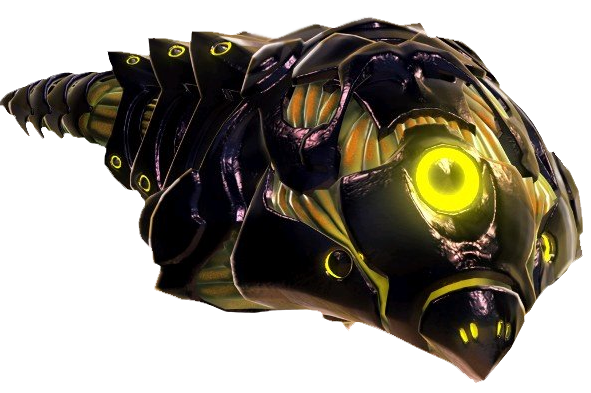 The objective within the story is to obtain all 8 octoliths and then face against the final boss. An octolith is essentially a magical diamond thing, its name referring to the fact that there’s 8 of them. They sort of reminded me of the form the maidens take in A Link to the Past. 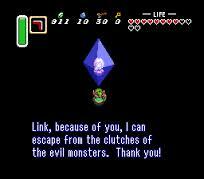 That’s not the only thing in the Metroid series that was borrowed from The Legend of Zelda: A Link to the Past. These Octoliths are guarded by two different types of bosses. There’s a sort of eyeball looking thing and a tower that shoots lasers. Each of these foes have four different levels of difficulty, and access portals for these variations are located on different planets. 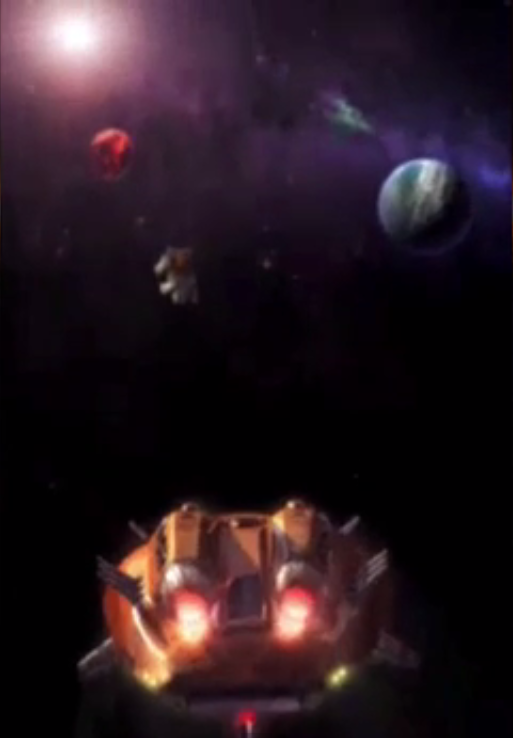 There are 4 planets, each with 2 portals to bosses, one an eyeball guy and the other a tower guy. You’ll be jumping between planets every so often throughout this game, which is a fun concept, but the way space travel is done is just a glorified level select screen. 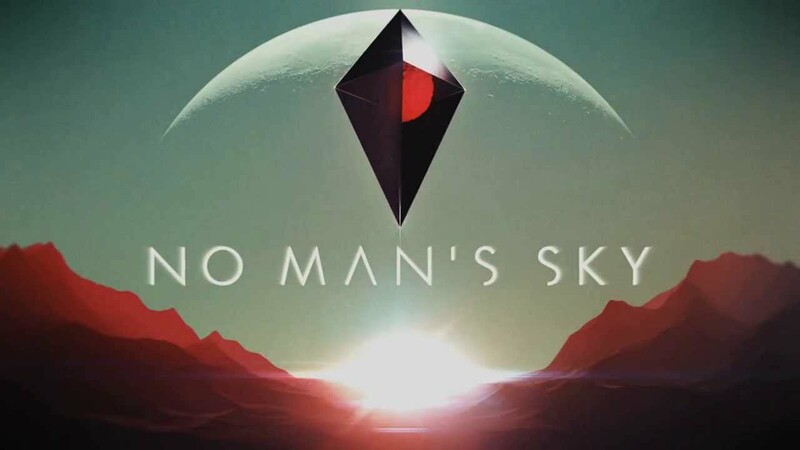 I’m really looking forward to the launch of the game No Man’s Sky, which is the first game to my knowledge that has a truly open world universe full of casual space travel in which it’s possible to land on more than Eighteen-Quintilian planets. I’m not even joking. 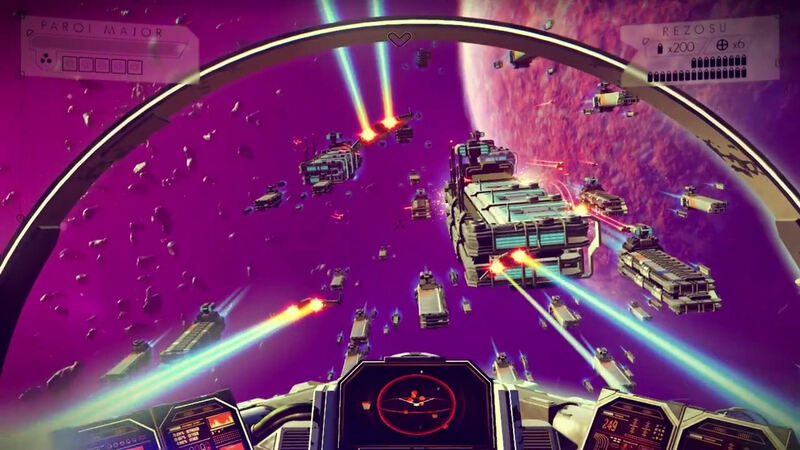 The game has 18,446,744,073,709,551,616 planets. 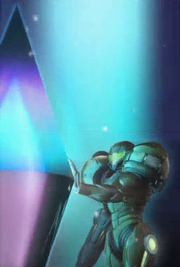 Every so often, Samus gets attacked by a rival Bounty Hunter. 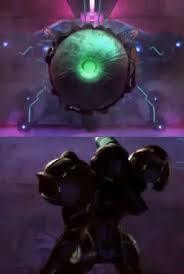 If they succeed in defeating Samus, they take an Octolith and you must find them and get it back. I never ran into that problem, because I knew when and when not to save. This game felt fairly short and easy compared to the real Metroid Prime games. 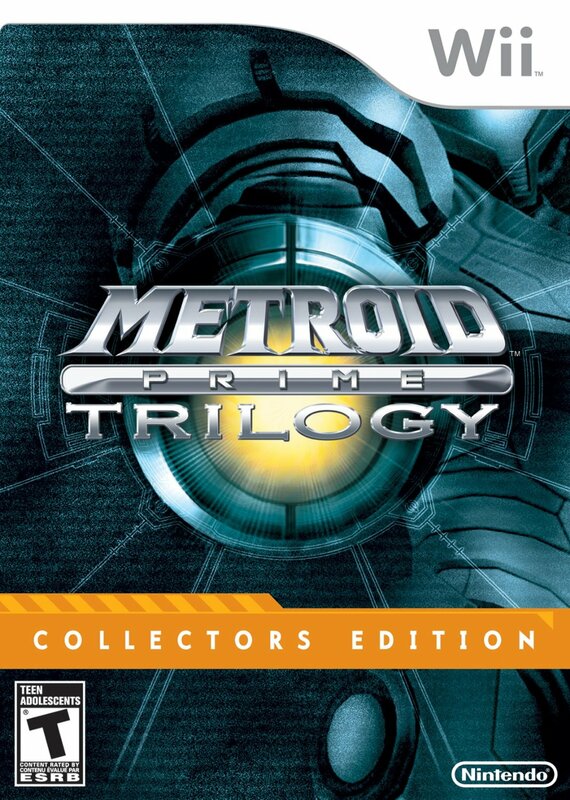 It was definitely fun to play as a fan of the Metroid series, but I’m not sure if I would recommend the game unless you’ve already played the Metroid Prime Trilogy. 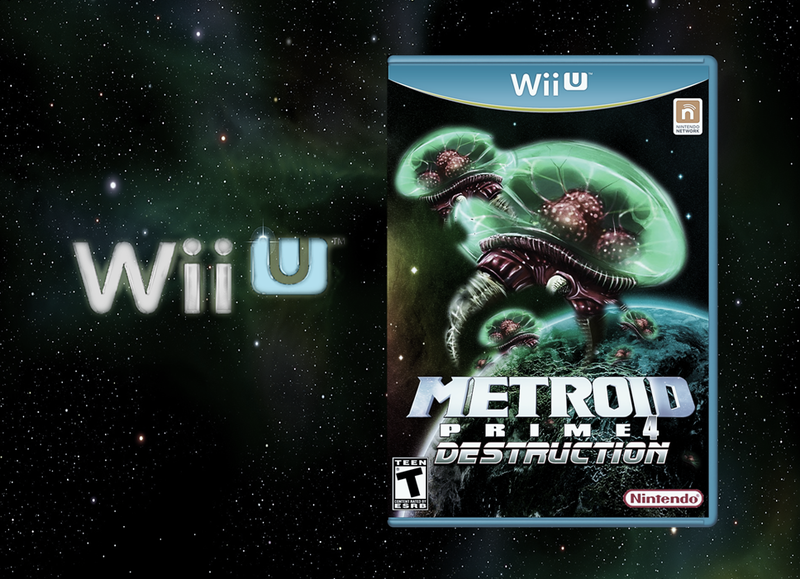 As it turns out, the Metroid Prime Trilogy for Wii is currently available for purchase and download on the Nintendo Wii U eshop for only $10. That equates to three great games for approximately $3.33 each. The sale only lasts for a few more days when the price will be changed to $20. $20 is still a good price for the game, but if you have a chance to get it for $10, I recommend that you do. 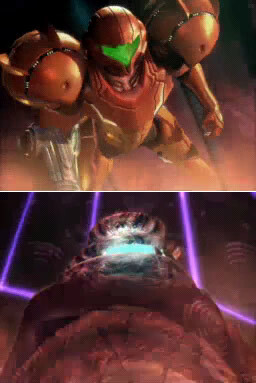 When I finally defeated the final boss, it meant that I had finally caught up to the entire Metroid series. I’m now waiting for the next Metroid game to come out. I think I’ll be really excited when they announce the next one.